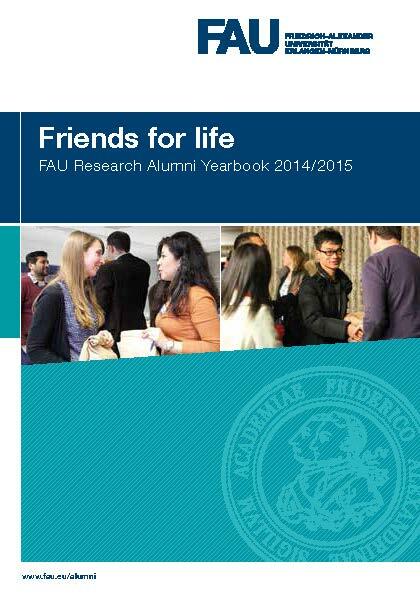 Tell the world about your research at FAU – each year researchers from abroad present their projects in the research alumni yearbook. Postdoctoral researchers and doctoral candidates nearing the completion of their doctoral degree are eligible to be included in the yearbook. Not only is participating in the yearbook free, but all researchers who are included will receive their own copy. We hope that the yearbook is a useful part of your networking strategy. Keep in touch with us.